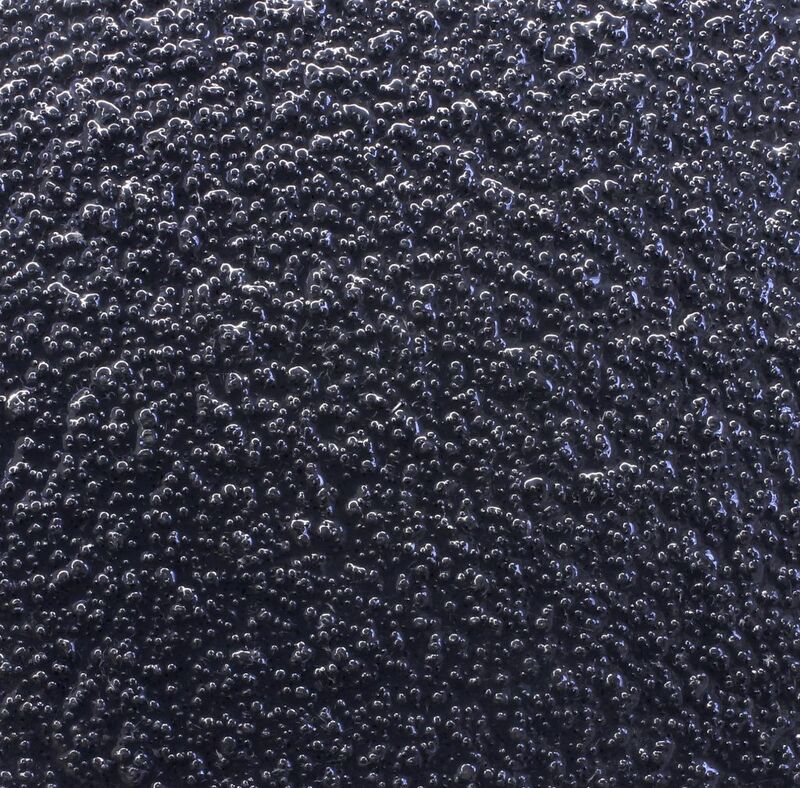 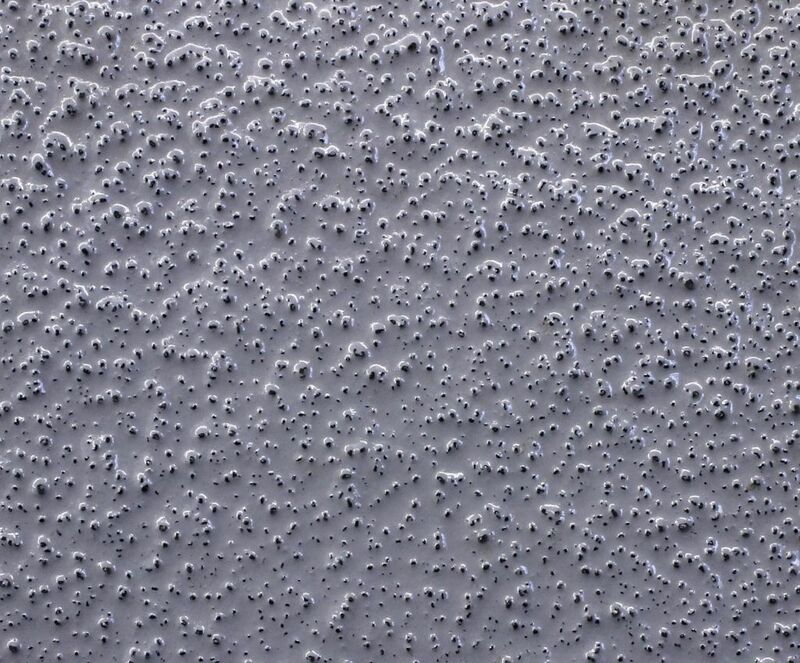 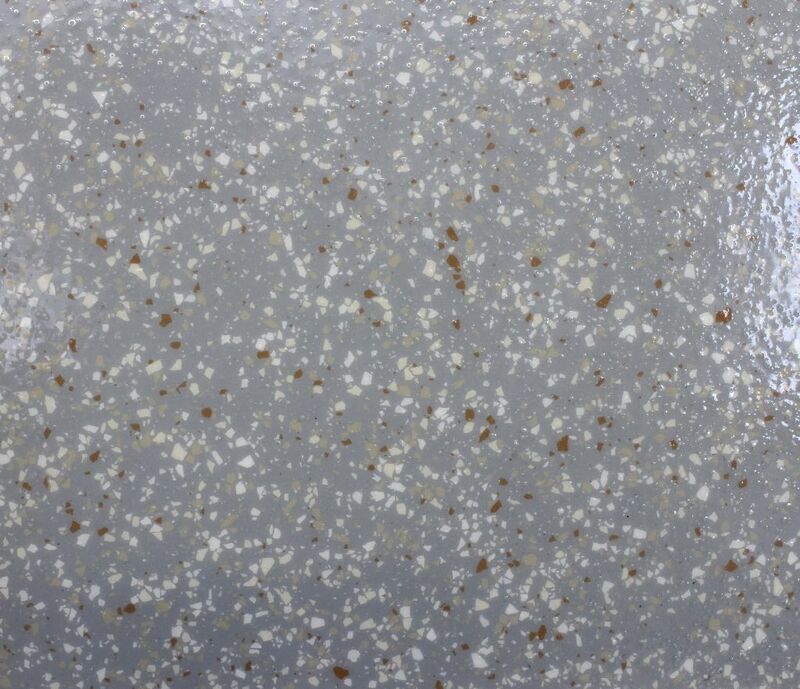 Solid color, 100% solids epoxy flooring system with flintshot broadcast for anti-skid properties and impact resistance. 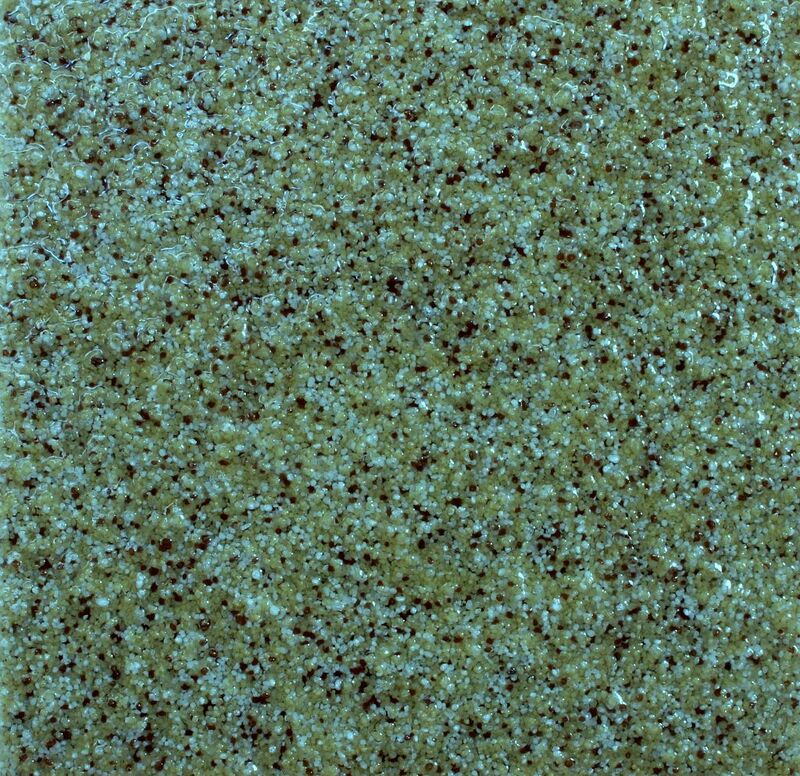 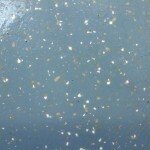 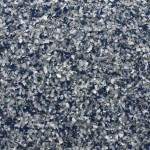 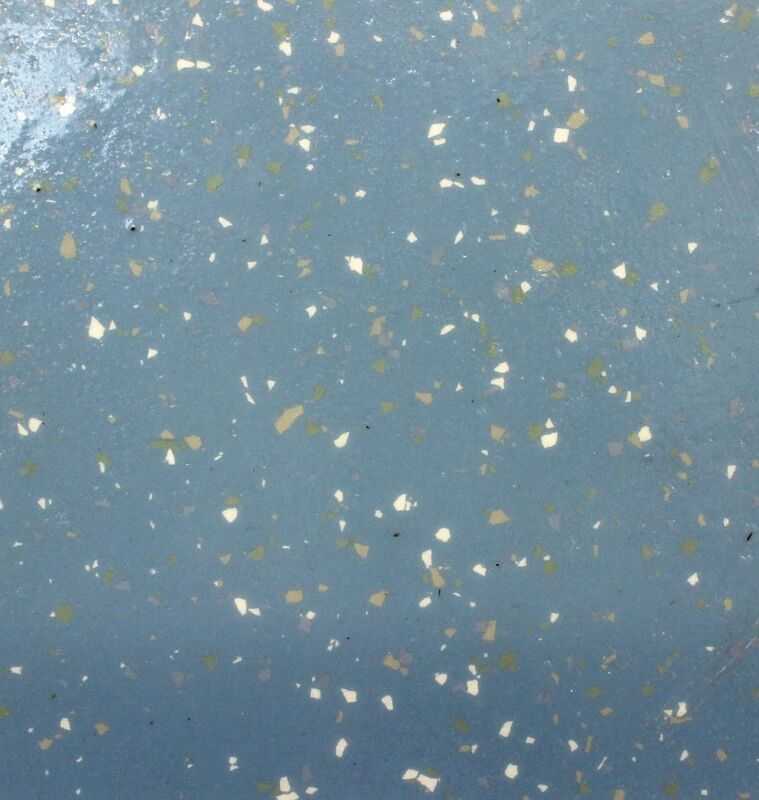 A solid color, 100% solids epoxy flooring system with a random broadcast of decorative flake and a clear epoxy topcoat. 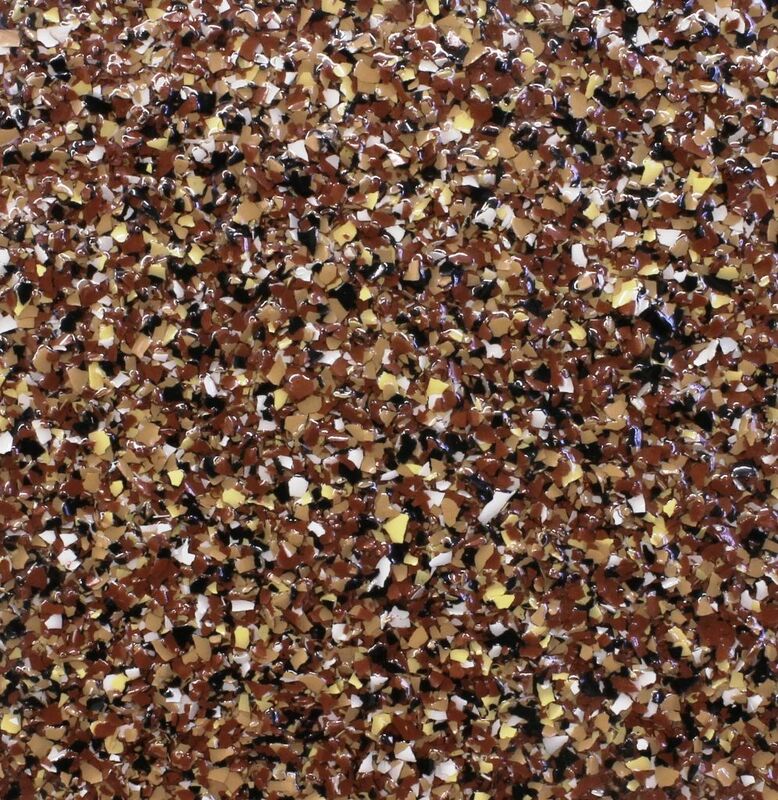 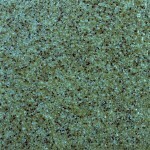 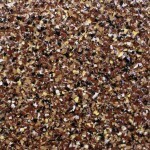 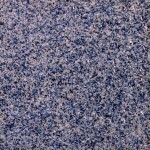 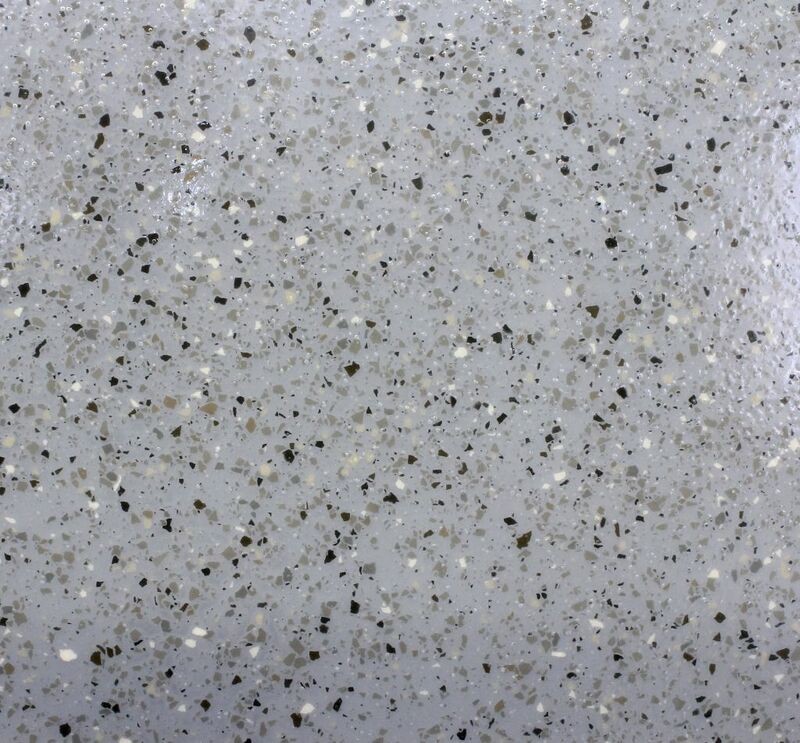 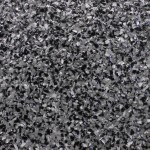 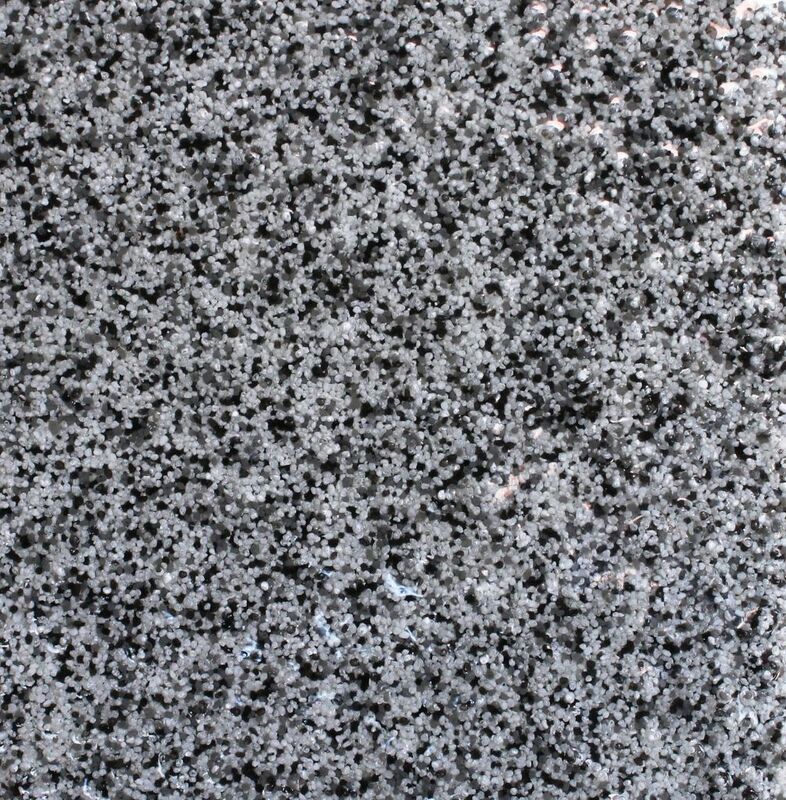 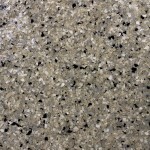 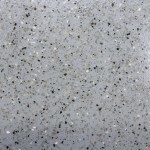 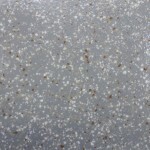 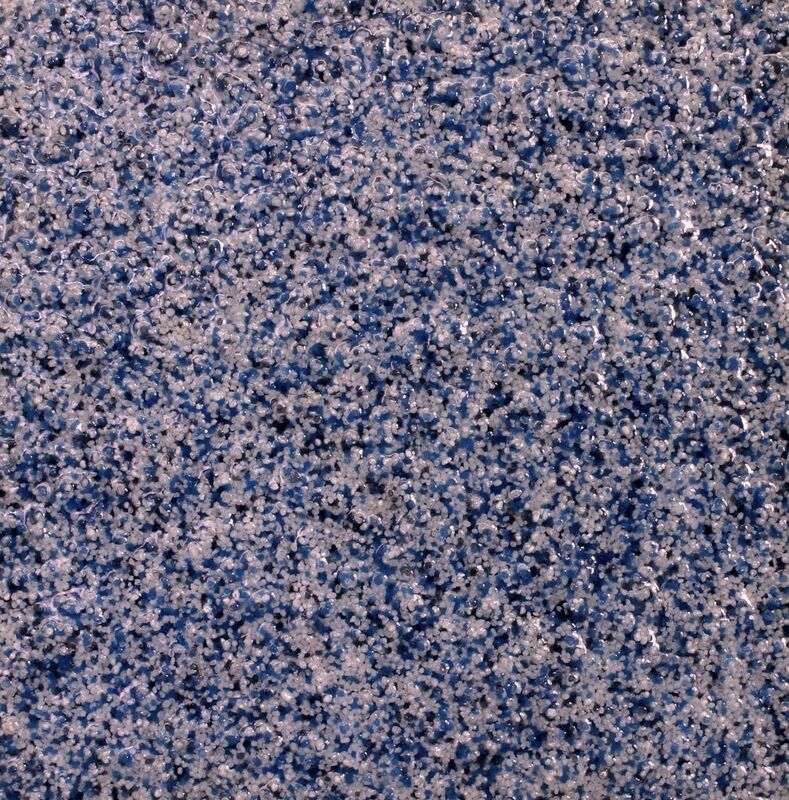 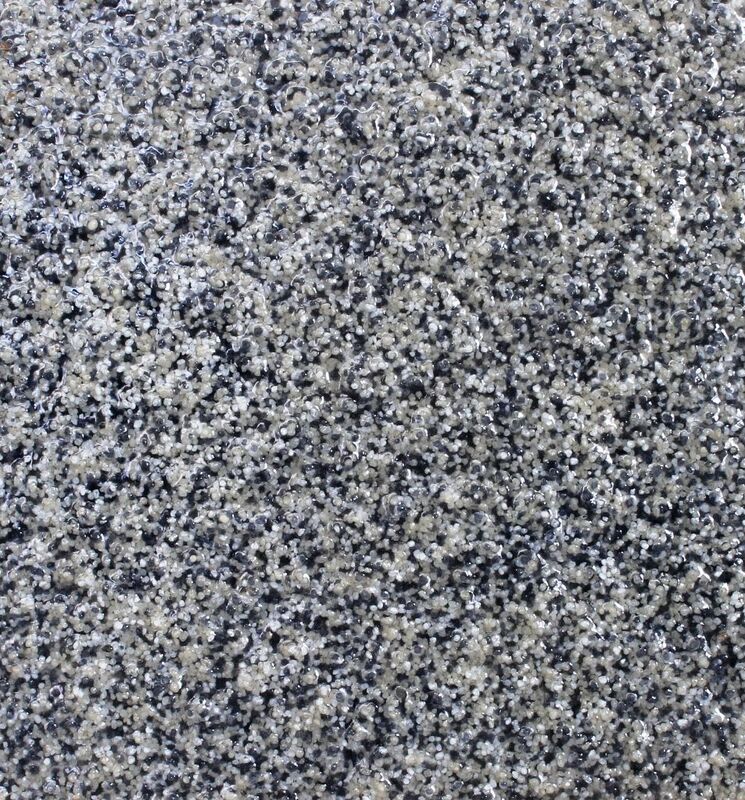 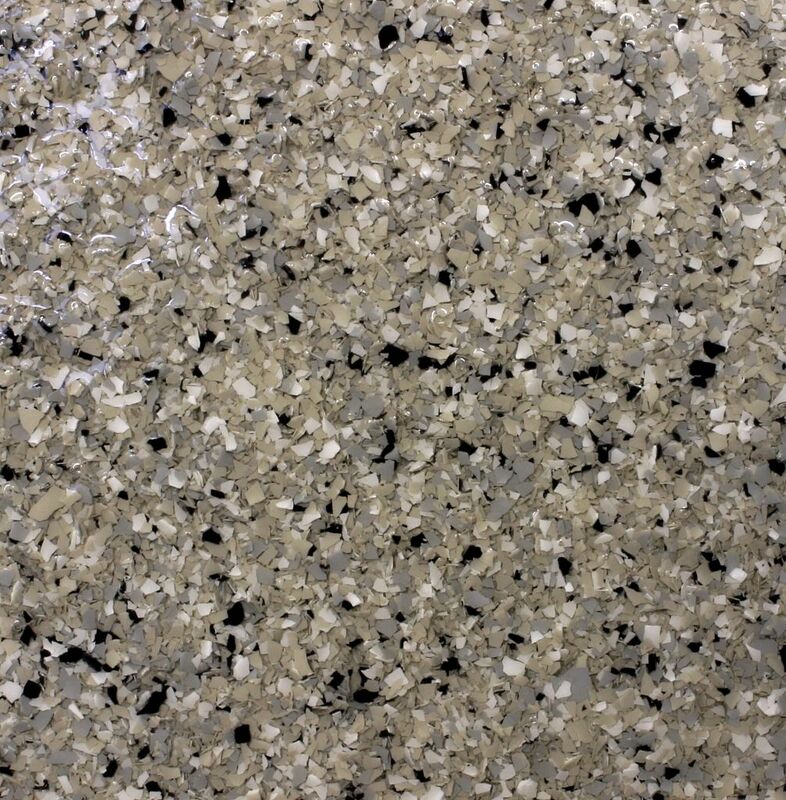 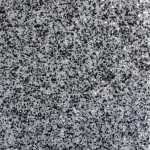 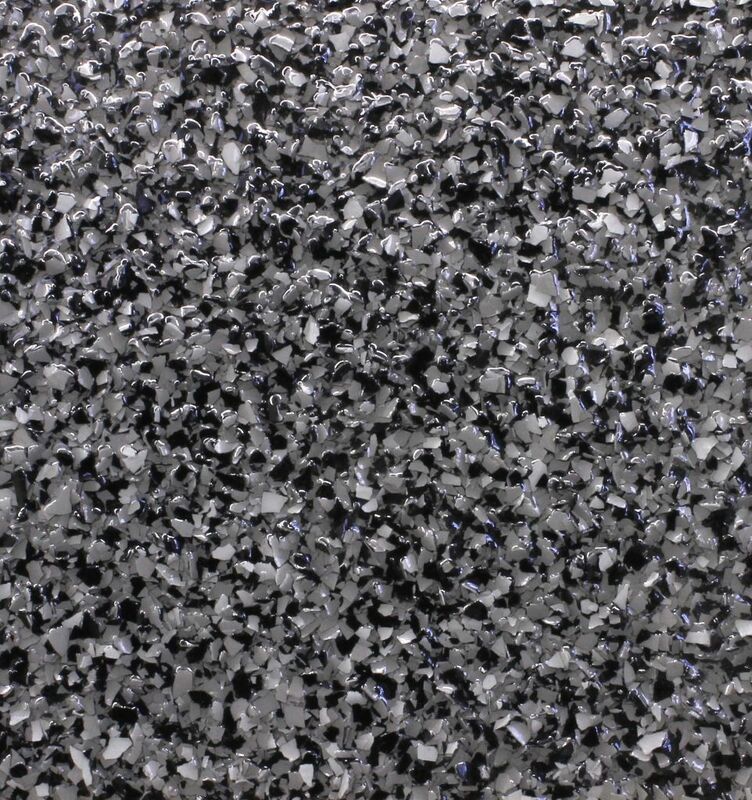 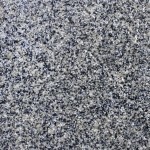 1/8” thick inch decorative quartz seamless flooring system consisting of 100% solids epoxy and colored quartz granules. 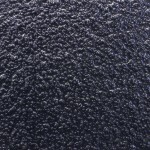 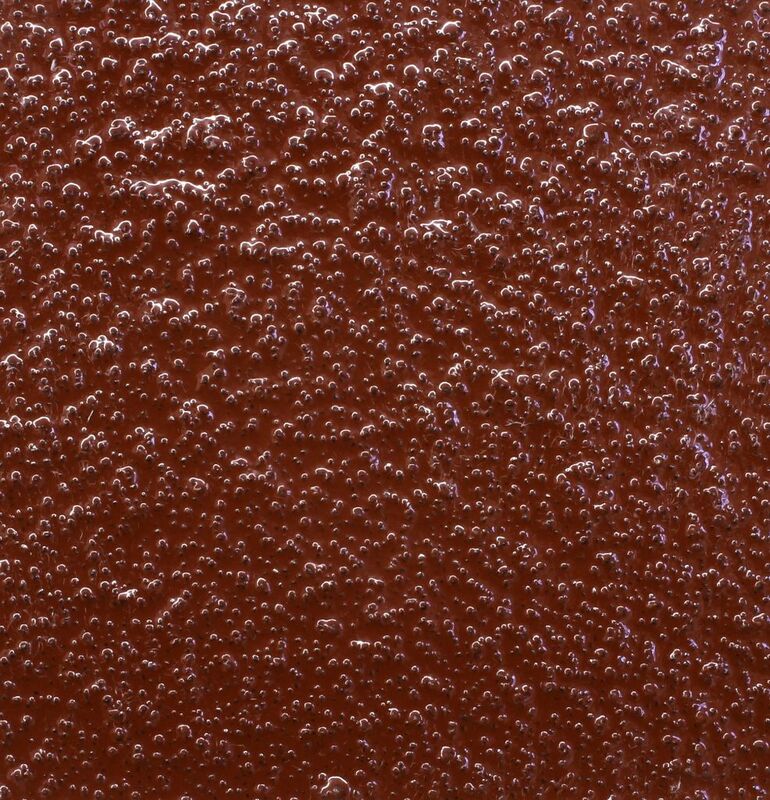 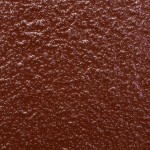 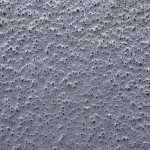 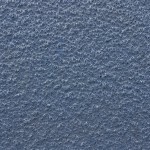 Available in three finish textures to meet specific application needs. 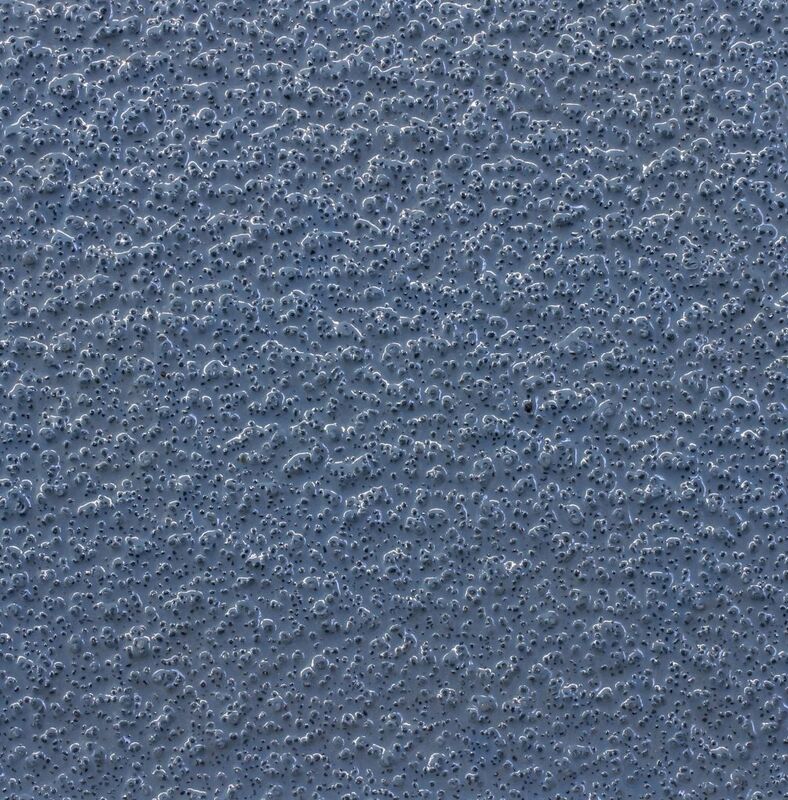 NFSI Certified. 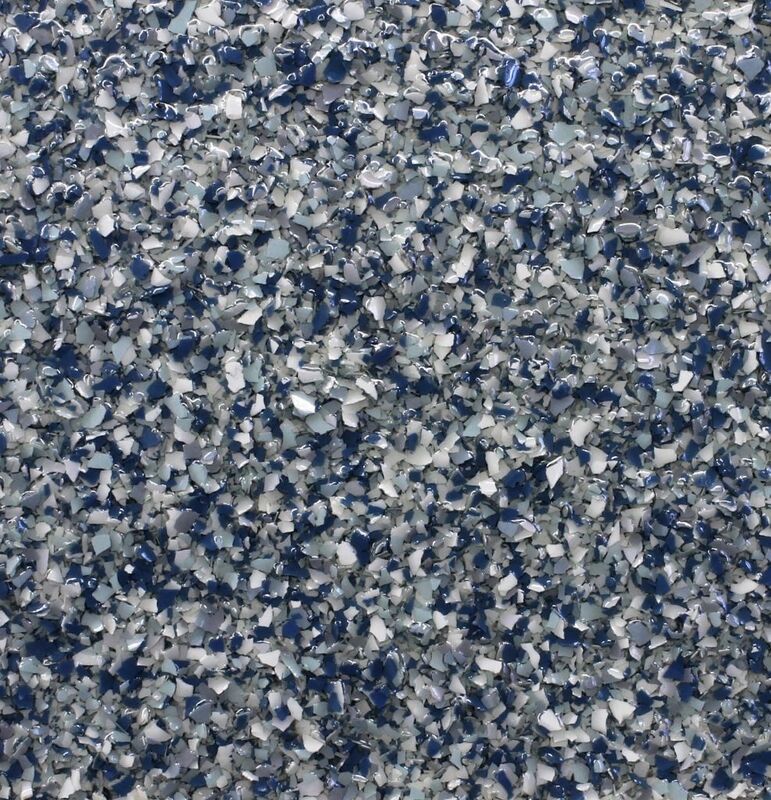 A decorative, seamless flooring system consisting of 100% solids epoxy and decorative chips.